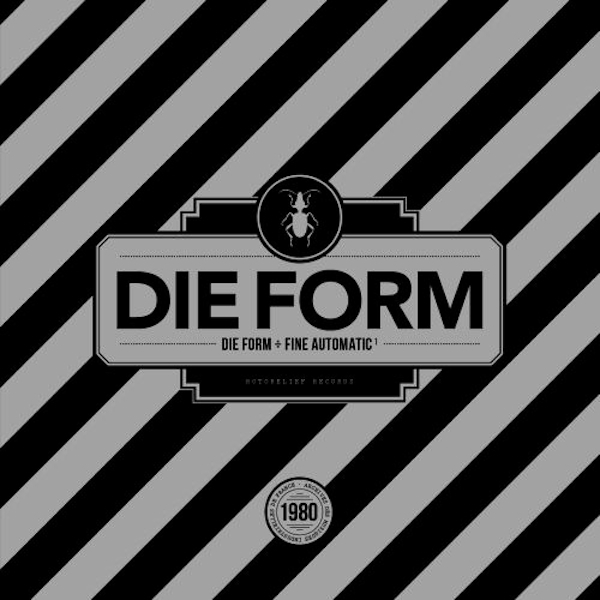 "This release is the unique and complete full album from one of the Die Form side-projects, named "DIE FORM � FINE AUTOMATIC" (from the "Endless" short tapes serie). This one is released in double albums as two separate vinyl LPs in the context of the Archives of Industrial Music from France (offering inside this collection : identical covers, excepting specific typography of the artist or of the band and personalized logotypes) in order to point out its radical aesthetic unity and strong artistic coherence." Industrial and automated world soundtrack, savage and (self-)destructive, condemning to self-satisfaction of desires and to erasure. 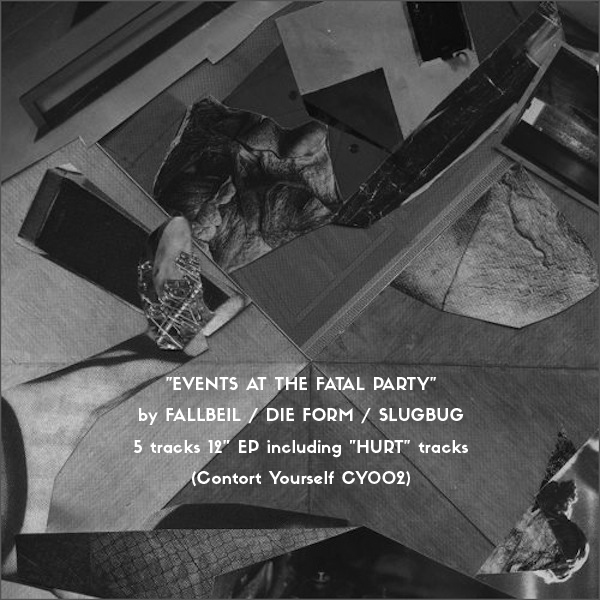 � "EVENTS AT THE FATAL PARTY"
"This time we have two killer cuts from Die Form�s 1985 cassette �Hurt�, a pounding remix of one of these from IBM (a.k.a Jamal Moss) and two acidic mind melters from Fallbeil and Slugbug ! A disorienting mix of raw acid, techno, proto-techno, and industrial !" Limited to 300 copies. Each record comes in a proper printed matt cardboard sleeve with card insert.